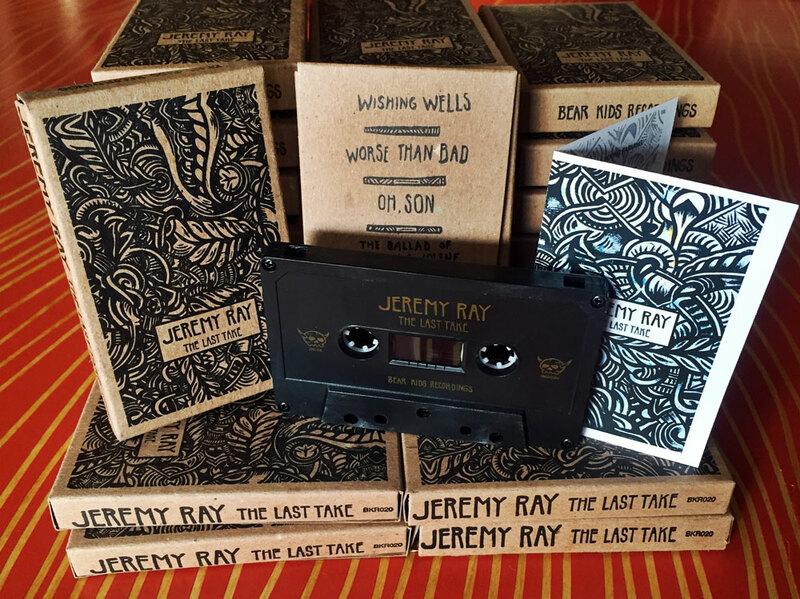 Those familiar with Atlanta artist and musician Jeremy Ray know that he is a livewire – an upbeat dude, quite literally bursting with energy at the seams. His solo acoustic live shows are typically indicative of that energy, frenetic and barn-burning. 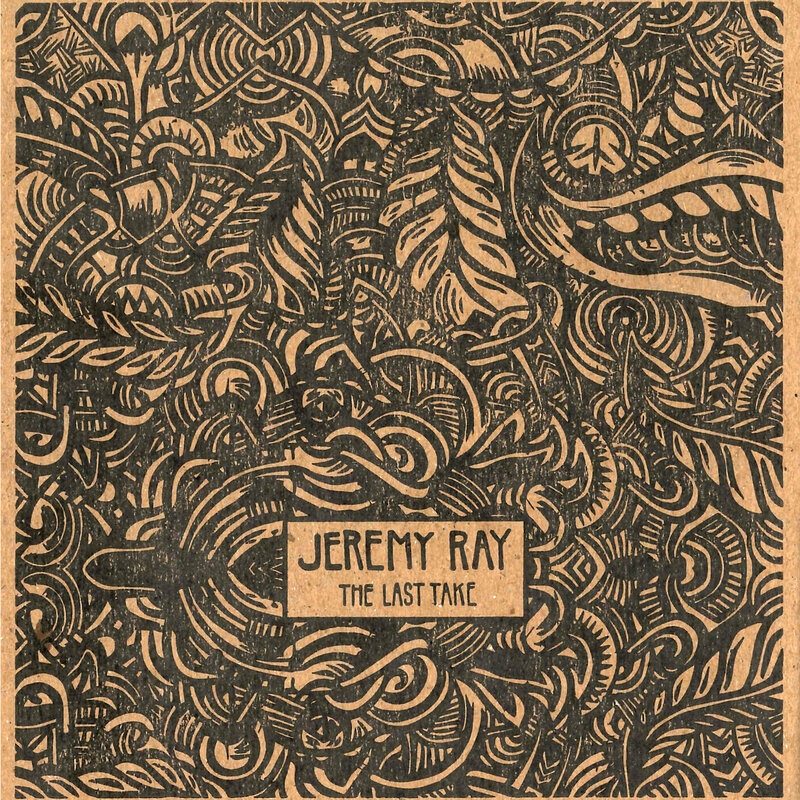 It may be a bit of a surprise then to find Jeremy’s latest EP The Last Take in a much more restrained, nuanced, and layered territory; this is a side of Jeremy’s music that is most comfortable in the studio, or at home alone, and as such these songs are moody, textured, and absorbing. 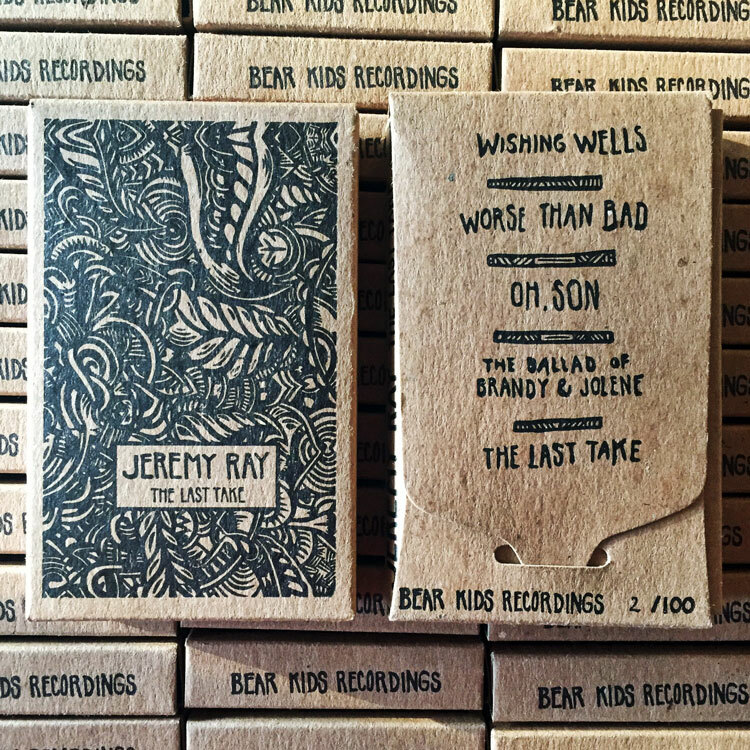 These are headphone songs, an ominous quiet ambiance running through each the EP and bringing to mind Cohen and Waits at times, and Wilco and Okkervil River at others. 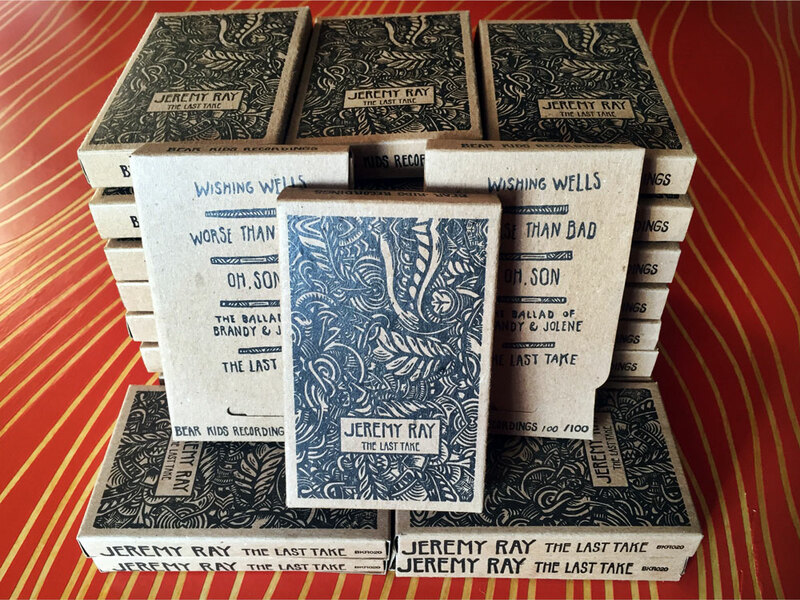 More than anything, these songs are really just uniquely Jeremy, and The Last Take is a gorgeous and welcome release to get lost in until Jeremy’s full-length arrives.